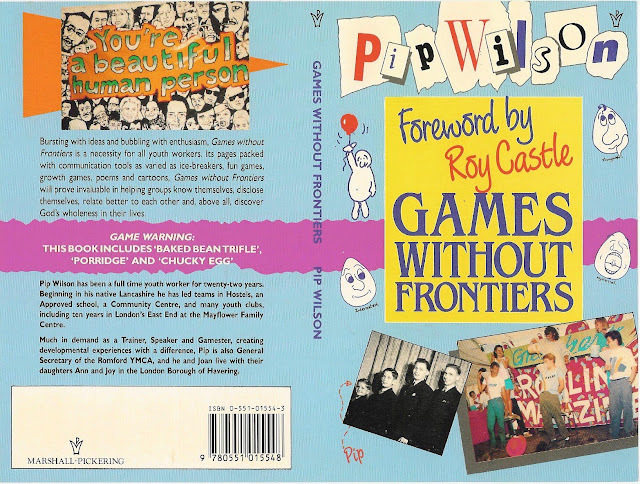 Pip Wilson bhp: Games Without Frontiers. 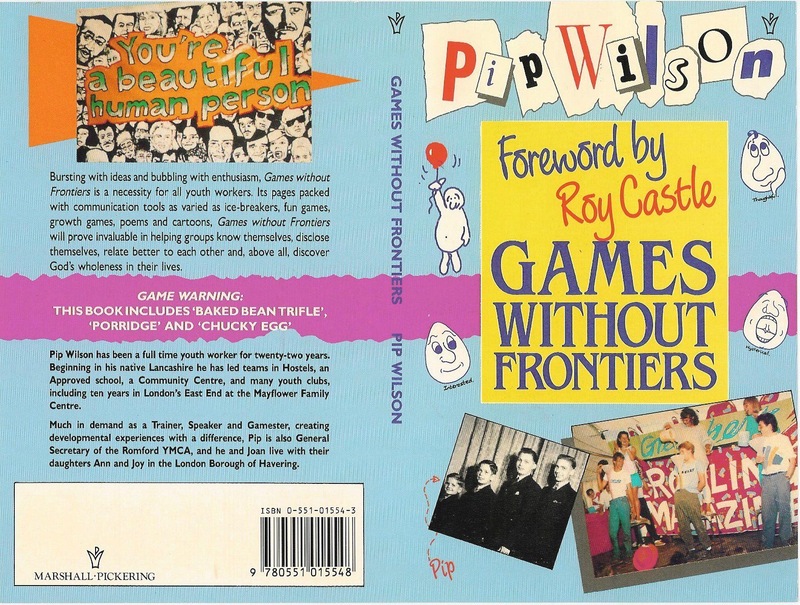 This one of the first GAMES books I had published - others followed but this will be forever a favourite of mine. 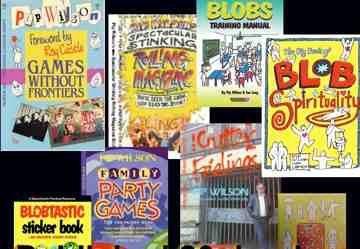 I would love to republish it again. Get the deep and meaningful out there too.